NASA’s latest space telescope is so sensitive that it could identify the heat released by a bee on the Moon. You might be thinking that insects are cold-blooded. But a few insects are capable of regulating their temperature. Particularly, bumble-bees, who can separate their wing muscles and ‘shiver’ till they’re warm enough to fly. Even so, the difference among the heat signature of a bumble bee and the moon would be nearly undetectable to human senses. 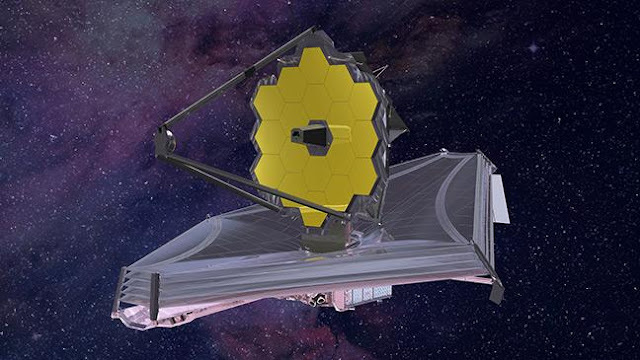 But the James Webb telescope’s extremely sensitive instruments could detect the thermal radiation of a bumble bee that was as far away as the Moon. The mission is mainly run by NASA, but with crucial assistances from Britain and other associates of the European Space Agency (ESA), whose Ariane 5 rocket will take the telescope into orbit from its French Guiana launch site. It’s the largest telescope ever put into orbit, and it’ll be responding to some of the major questions that astrophysicists can ask.